When it comes to personal finances, so many people feel lost, and it’s also easy to be lost and not even know it. Some of us start off with bad maps or perhaps take an accidental wrong turn or maybe get distracted by things we think we need. Whatever the reason, once we realize we are lost, how can we find our way back? The task can be daunting, but the good news is that God has given us clear directions to guide the way. 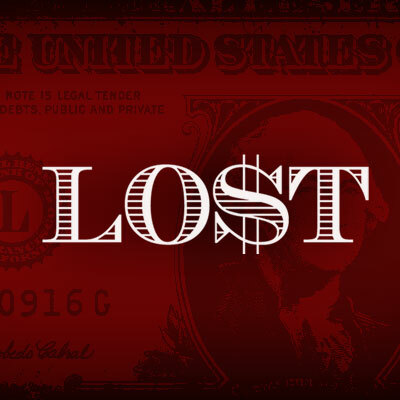 Big Idea: God doesn’t want us to be lost financially. He wants to help us by knowing where our money is going. When it comes to money, God wants something FOR us, not from us. Big Idea: Being in debt is a way of life for the vast majority of us, and God wants to help us find our way out of debt and into contentment. 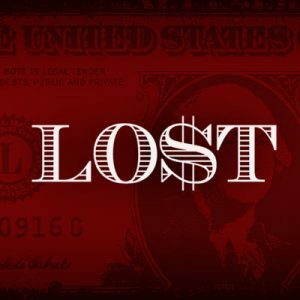 Big Idea: The greatest financial loss is missing out on opportunities to helping people find their way back to God with our dollars. Be the first to review “LO$T – Messages In a Bundle” Click here to cancel reply.